We want to take the hassle out of the equation for you. Just sit back and let our fully trained installers deliver and fully fit your dream bedroom. 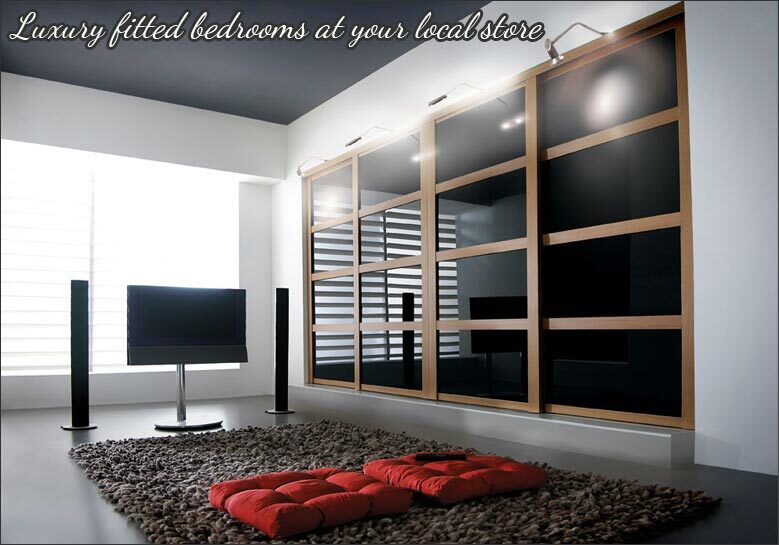 We can do everything from wardrobes that are integrated into slopping ceiling to up and over bed systems. Trade customers are also very welcome to take advantage of our excellent product range. If you are looking to DIY then we can offer you fantastic advice and a quality of fixtures and fittings that you’ll struggle to find anywhere else in Scotland. We are based in West Lothian but we cover the entire central belt of Scotland from Glasgow to Edinburgh and from North Lanarkshire up to Stirling and Fife.